Gas fires for Smithdown Road L15. 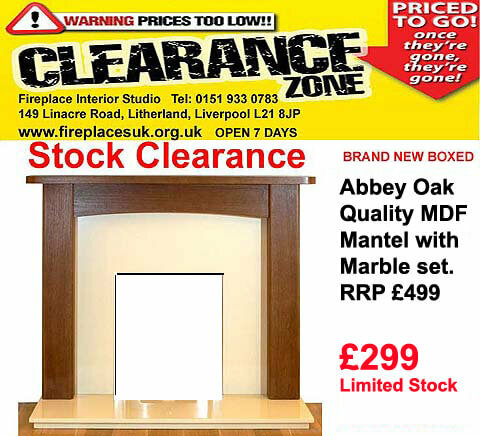 Supplied by Fireplace Interior Studio, simply 20 minutes from the Smithdown Road L15, Liverpool area Merseyside, UK. 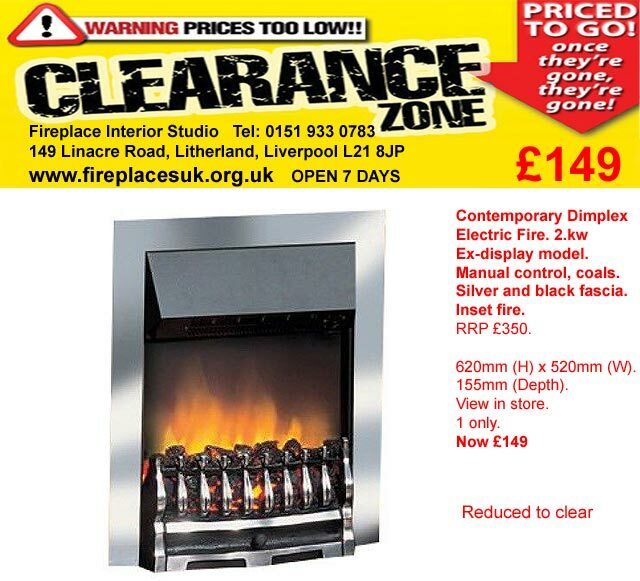 In our showroom in Liverpool we stock all the major contemporary fire and fireplace brands such as Crystal Fires Liverpool, Newman Limestone Fireplaces, Dimplex wall mounted fires, Valor gas Fires, Burley Gas Fires, Gallery Cast Iron Fireplaces,, Villager woodburning stoves, Carron stoves, Tiger gas stoves, marble fireplaces, Flavel gas Fires, Cast Fireplaces and more top brand fires. 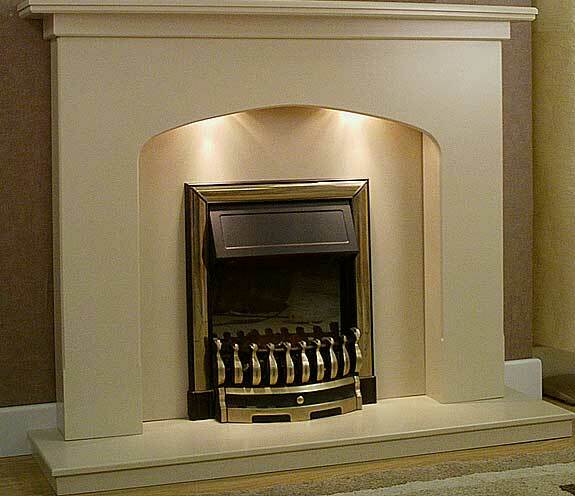 We supply a range of fireplace assessories such as replacement fire frets. We have Gas Safe installers who service and install our gas living flame fires in the following areas: Smithdown Road L15, Aigburth L17, Allerton L15, Bootle L20, Litherland L21, Crosby L23, Seaforth L22 and surrounding Merseyside areas. Also Old Swan, Tuebrook, Woolton, L1, L2, L3, L4, L5, L6, L7, L8, L9, L10, L11, L12, L13, L14, L15, L16, L17, L18, L19, L21, L22, L23, L28, L31, L32, L33, L36, L37, L38. 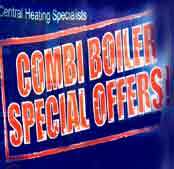 * Power Flush * Central Heating System Quote * Boiler Repair Quote * Fireplace Insurance Quotes. 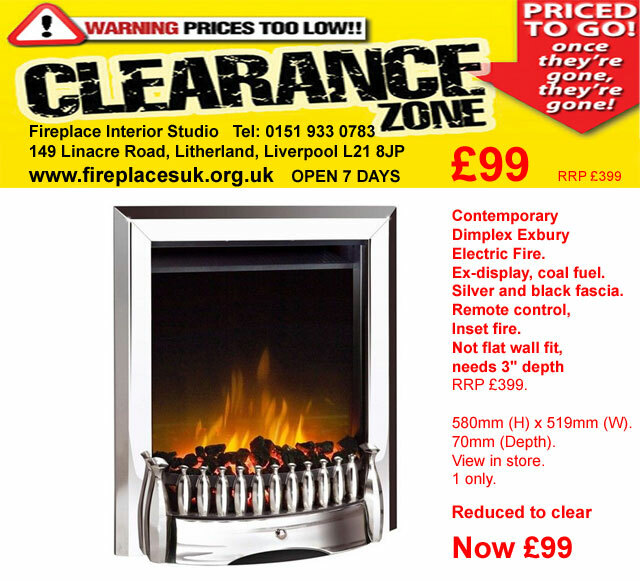 We will deliver your fireplace surround, stove, electric or gas fire where possible, or other products to most towns such as Liverpool, Smithdown Road L15, Wavertree L17, Southport PR8, Ainsdale PR8, Birkdale PR8, Churchtown PR9, Formby L37, Bebington L63, Rock Ferry CH42, Birkenhead CH42, Birkenhead CH41, Bromborough L62, Caldy CH48, Heswall CH60, Hoylake CH47, Irby CH61, Wallasey CH45, Wirral CH46, Wirral CH63, Wirral CH49, Wirral CH48, Wirral CH61, West Kirkby, Wallasey CH44, Upton CH49, Liverpool, Aigburth L17, Allerton L18, Bootle L20, Childwall L16, Gateacre L25, Great Crosby L23, Halewood L26, Huyton L36, Liverpool L3, St Helens WA10, Aintree, Aintree L10, Ainsdale, Aughton, Bootle, Litherland, Crosby, Seaforth, Kirkdale, Formby, Kirkby, Huyton, Walton, Waterloo, Everton, Maghull, Wigan, Warrington, Skelmersdale, Cheshire, Merseyside, Wavertree, Netherton, Ford, Lydiate, Hightown, West Derby, Childwall, Orrell, Fazakerley, Birkdale, Garston, Ince Blundell, Blundelsands, Melling, Knowsley Village, Aughton, Aigburth, Allerton, Anfield, Belle Vale, Broadgreen, Clubmoor, Croxteth, Dingle, Dovecot, Edge Hill, Fairfield, Gateacre, Grassendale, Kensington, Kirkby, Knotty Ash, Little Crosby, Maghull, Mossley Hill, Netherley, Netherton, Norris Green, Prescot, Old Swan, Speke, Stoneycroft, Tuebrook, Walton, Woolton, L1, L2, L3, L4, L5, L6, L7, L8, L9, L10, L11, L12, L13, L14, L15, L16, L17, L18, L19, L21, L22, L23, L28, L31, L32, L33, L36, L37, L38.